Who doesn’t love a hot cup of tea, especially on a cold morning? If you’re a tea expert with a great tea business, then connect with the people who enjoy these hot drinks. In order to help you branch out and reach the most customers, we put together these great tips on how to market your tea. Before you begin to design your logo and brand your tea business, investigate the competition. You want to know what your competitors are doing. You always want to set yourself apart from other competitors, while taking note of things they’re doing right, but you could do better. After your research, you can start focusing on the branding. The image you decide for your tea will stick with you and it will make it recognizable to your audience. Have a clear audience who you will be the focus of your tea. Based on that you will be able to design on a logo to attract the said audience. Now that you have the main concept, target audience, and logo, you can get down to tea business. You will have to work out the finances. This is priority number one. Get your business loans in order and break down how much you will need to spend on equipment, inventory, and labor. Perform market research and analysis to identify who you will be selling to and what specific products are on demand. Implement a strategy of how you expect to grow in the following months and the expected revenue. You must also come up with a managing style and all other details for how you expect to operate the business. If you’re going to sell tea, you need to do more than just begin talking about the different types and names. Customers would be more inclined to buy your product if you sell them an experience. 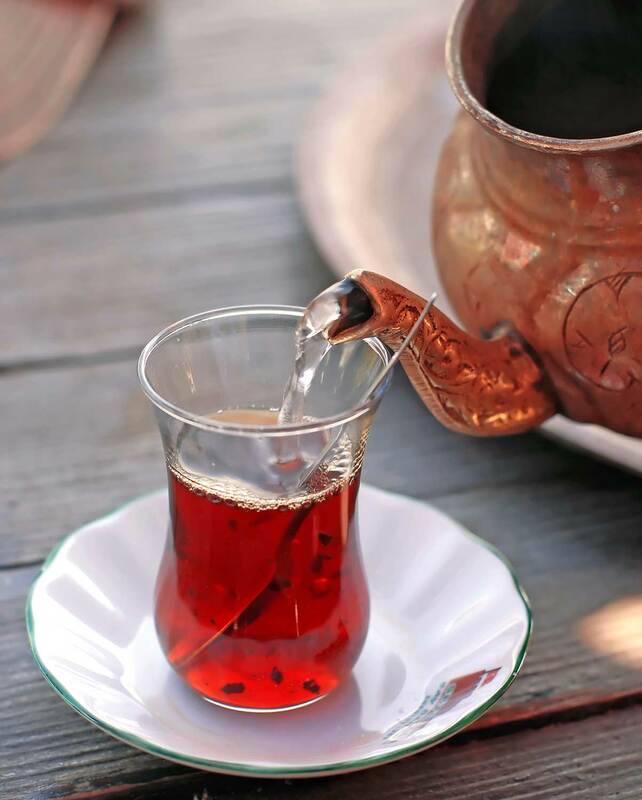 Think of how important tea is in other cultures, and bring those traditions to your customers. Invite them to special events and teach them about India and Chai tea. Bring in a little Moroccan mint tea learning experience. Russia also has beloved tea traditions you can bring to your customers, just be sure to hold the vodka. And the always popular traditional British Afternoon Tea with finger sandwiches and scones. Would you like to make it easier for your customers to find you, or for new ones to discover you? Then you should enter your tea business in a listing service. 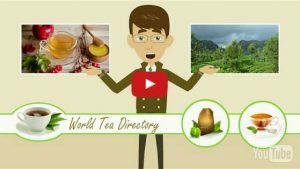 World Tea Directory is a source that helps people find the best tea from around the world. 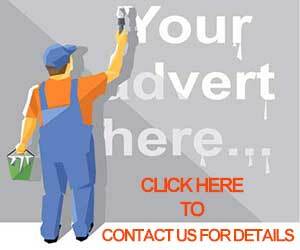 If you want to be featured on their site, all you have to do is complete their listing service feature. You will need to enter key information about your tea business in as much detail as possible. You will add anything from hours of operation and business name to a detailed business description so everyone is able to find you. In order to show your customers your product is special, they sometimes need to have the proof. Put together a mix of your best teas and create a sample box to begin to make your mark. Make this box special and package to appeal to a wide audience. If you want to take the extra step, you should take the sample box to local businesses in your area and promote your tea. You can drop it off at local bakeries or coffee shops that like to promote small local businesses. Make sure the sample box makes a positive impression on everyone who tries it, so take your time. To set yourself apart from just any tea, you must demonstrate your commitment to unique teas. Ensure you find a tea supplier that will offer you a selection of exotic teas. But it’s more than having rare tea leaves delivered to you wholesale. You need to do your homework. Finding a tea niche will require you to do your homework and test out with trial and error. Learn more about tea from attending trade shows and involving yourself more in the industry. Your customers might find interesting if you’re investing more in locally produced leaves. And how this impacts sustainability and the environment. Now that you have the best tea and are ready to sell, you need to pick the right packaging. Going back to the idea of selling an experience, you need to make sure they feel whenever they drink your tea. Have fun accessories for people to drink your tea out of. If you sell loose leaf tea, make sure people have the right tools to do it. Make your window displays an packaging interesting enough so people will want to walk into your store if this is the case. And if you’re primarily an online tea seller, then you might have to resort to digital advertisement, which leads to our next point. Foodies all over the world have made careers out of photographing their food. And business owners in the industry have cashed in the rewards. If you want to reach more customers, then you have to turn to social media. Ensure your Instagram account is strong and features an impeccable presentation of your teas. You can hire a professional photographer to take some photos. But what will get you the most business is encouraging your customers to use hashtags and check in at your location. It will create buzz and newcomers would be enticed to go in and check out what you have to offer. Ready to Grow your Tea Business? We hope this guide gave you an idea of how to start growing your tea business. Always remember to stay ahead of the current with the trends, provide customers with an experience, and bring them unique products. 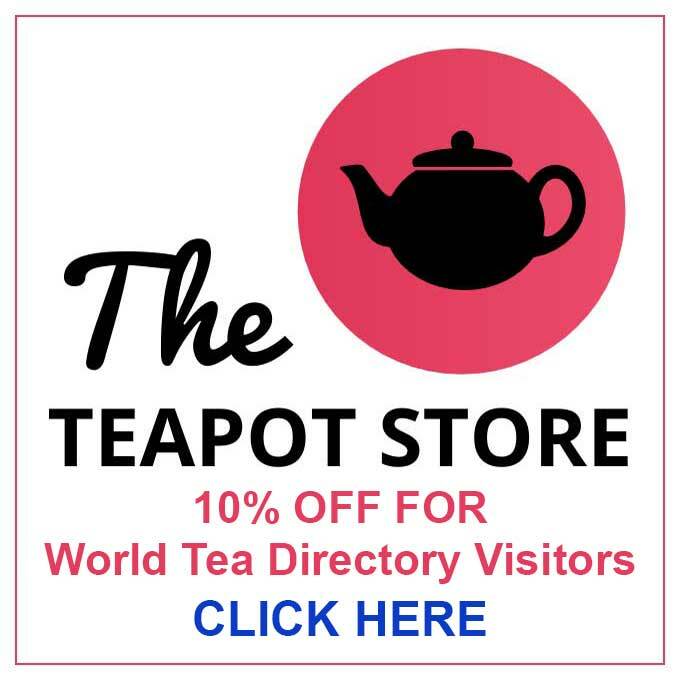 If you want more information World Tea Directory can be of service, please visit us.